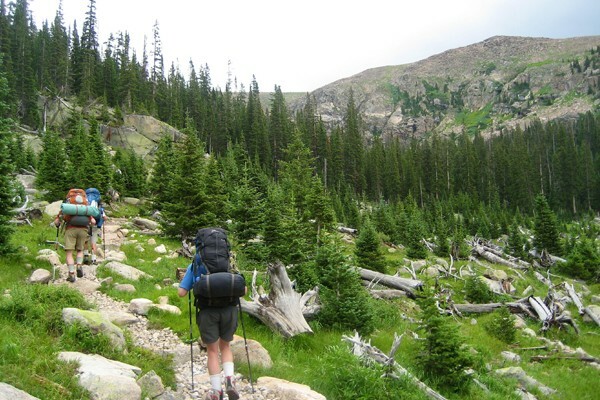 When hikers are on the trail, they experience an immense sense of adventure as they explore new areas. With a personal GPS tracking device, they are able to travel further and to areas unknown without worrying about getting lost. For the most part, hiking is a safe activity yet there are times when a hiker can run into trouble. Areas with winding turns, steep canyons and heavily forested areas often make getting lost easy. Traveling with a GPS device can be a valuable tool that can keep hikers safe because they will know exactly where they are. Since the beginning of mankind, people have used personal navigation to guide them. Over a thousand years ago, people navigated to their destination using the North Star and the sun. Approximately 500 years ago, astrolabes and compasses were invented. Only 20 years ago, hikers navigated through terrain used topographic maps and compasses. With many amazing technological advances, hikers are now able to use personal GPS tracking devices to pinpoint their location and enhance their hiking experience. It allows them to feel more comfortable finding their way around during their outdoor adventures. With personal GPS tracking devices, hikers are encouraged to take more risks as they playfully explore areas that were too remote before. Personal GPS tracking devices help guide hikers to the destination they want to discover and then guides them back to their original location. The GPS devices guide hikers based on heading, distance and bearing; most personal GPS tracking devices choose between magnetic and true north. The GPS device allows hikers to mark their coordinates or enter a specific location making it easier for hikers to get back to their original location if they were to get lost. With personal GPS tracking devices, hikers can focus less about getting lost and more about connecting with nature and the outdoors.